The low-fare-high-fee airline Ryanair has revealed it will launch a new route from Bournemouth to Dublin, starting in April next year. The new jet service will run four times a week and is part of the airline's new Summer 2019 flying programme. The airline launched the route on Thursday with an offer on seats from just £9.99, for travel in October, November, December and January if they book before midnight on 13th October. 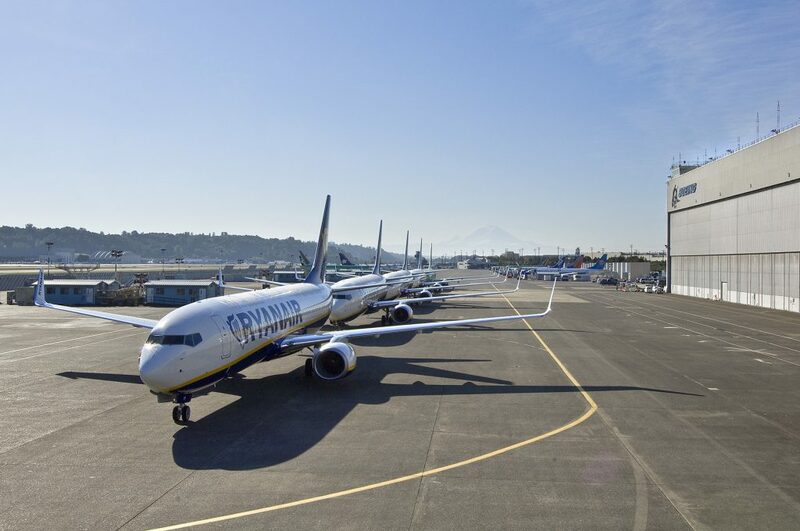 Ryanair’s Robin Kiely said: “Ryanair is pleased to announce a new Bournemouth route to Dublin commencing in April, which will operate four times weekly as part of our Summer 2019 schedule. To celebrate, we are releasing seats across our network from Bournemouth from just £9.99 for travel up to January 2019. This offer is available for booking until midnight Saturday." Andrew Bell, Chief Executive Officer, Regional & City Airports (RCA), which is the owner and operator of Bournemouth Airport, said: “Ryanair’s Dublin route announcement is exciting news for local passengers – Dublin is up there with Amsterdam and Paris for city weekend breaks – and there is all of the convenience involved in flying from an airport on their doorstep." A former yield controller from Dublin advised us that the airline usually has less than 5 'loss leader' fares on any single flight, so if you wanted one of those £9.99 fares, you've probably missed out already!